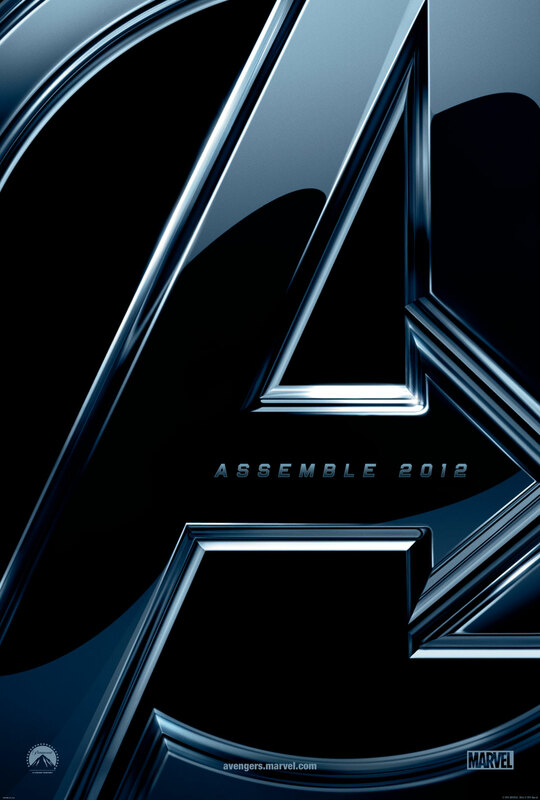 I cannot get over how completely excited I am for The Avengers. Even though the movie comes out on May 4 I already know I won’t be able to see it until May 5. On May 4 I’ll be helping out at our church as we host the Chick-fil-A Leadercast and, that night, we have our annual student ministry overnighter. Knowing that I’ll have to wait an additional 24 hours only makes me more excited. Below is the most recent commercial for The Avengers. I really am so excited for The Avengers. I’m far more excited for The Avengers than I have been for anything else in a long time. I’m more excited for The Avengers than I have been for church. I’m more excited for The Avengers than I have been to preach a sermon. I’m more excited for The Avengers than I am to wake up and read the Bible. I don’t know if the excitement for a summer blockbuster can be compared to the weekly excitement of church services or the daily excitement of Bible reading. Very often, though, I don’t have the same attitude. Every time I think about The Avengers or re-watch the trailer I get more excited, I tell myself to get more excited. When I think about church or spending time with God, though, I don’t really think about getting excited. I simply think about running along the same well-worn grooves. Mustering up some excitement for weekend services and spiritual disciplines wouldn’t be a bad thing. And why shouldn’t we be excited for corporate worship and spiritual disciplines? It’s exciting that God would want to meet with us, whether that’s corporately with his body or on our own. The creator of the universe who holds everything in his hands wants to spend time with us. That reality isn’t only exciting but it’s completely mind-blowing. And no matter how awesome The Avengers looks, it can’t compare to our Heavenly Father wanting to meet with us. How do you muster excitement for meeting with God?